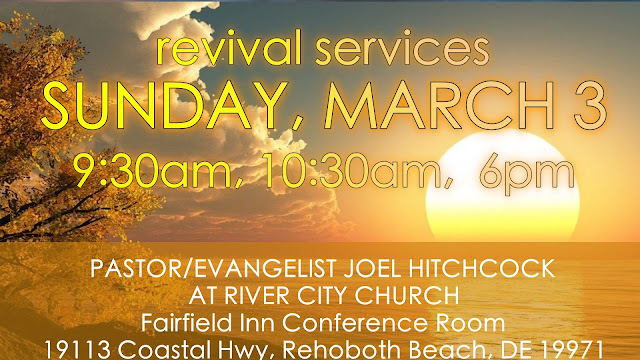 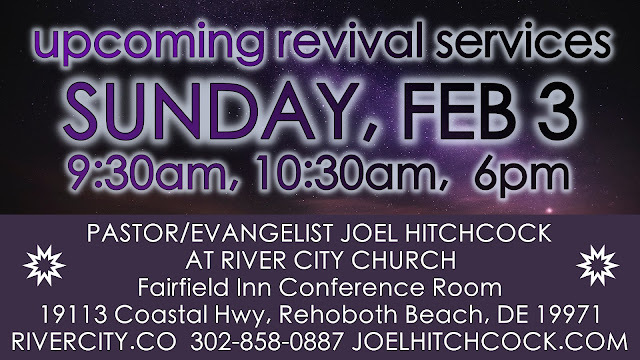 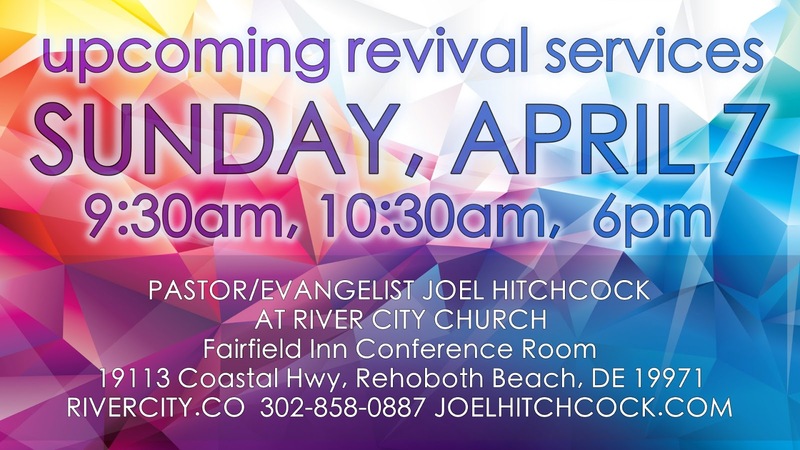 Join Pastor Joel as he carries a cross for an hour on Highway One, Lewes/Rehoboth. 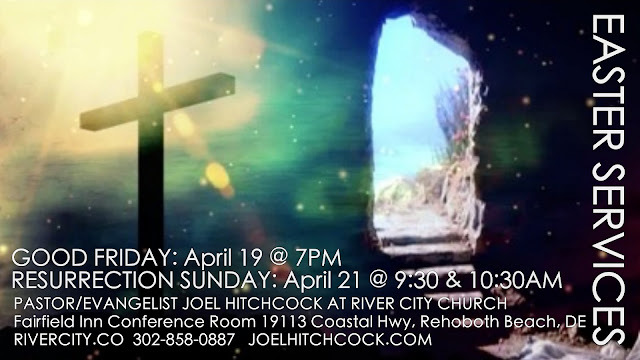 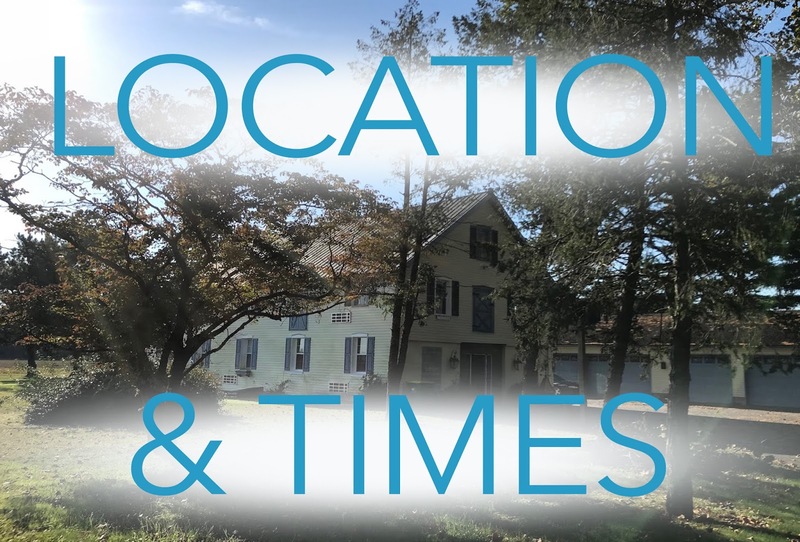 Meet on Good Friday (April 19) at 10AM on the sidewalk of the Fairfield Inn, 19113 Coastal Hwy, Rehoboth Beach, DE 19971. 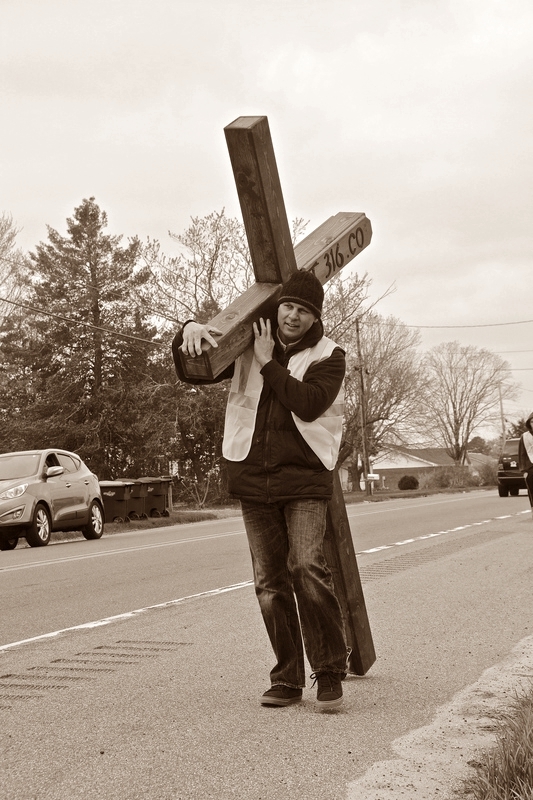 There will be no Service in the morning (only carrying the cross.) 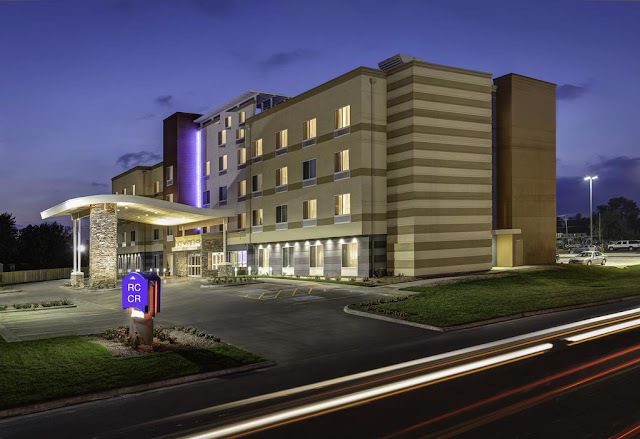 Be sure to come out to the special Good Friday Evening Service at 7PM, at this Fairfield Inn. 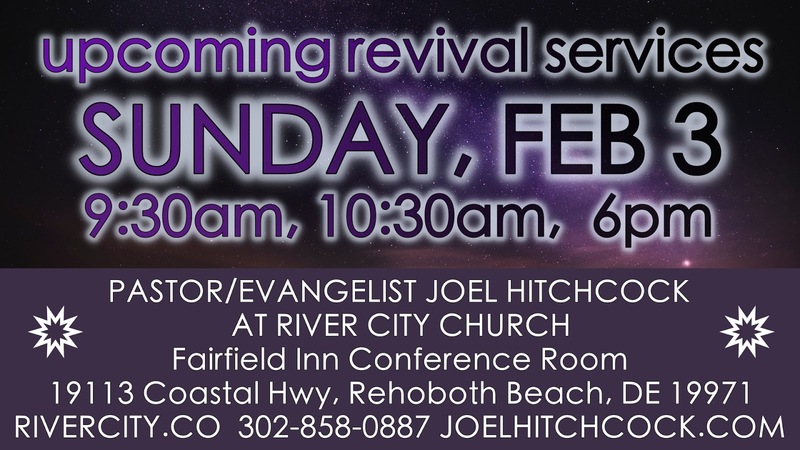 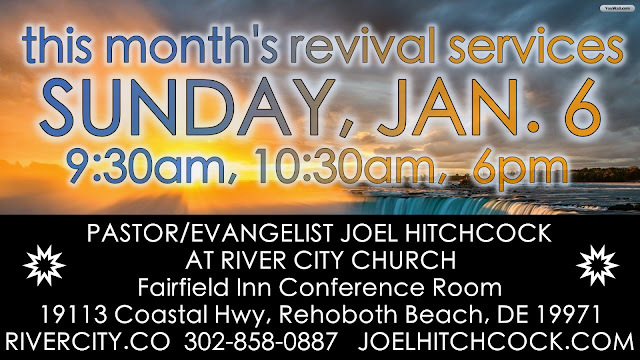 See the calendar below for Joel Hitchcock Ministries and/or River City Church events. For more information, just click on the event.